Columbia Garage Pros. 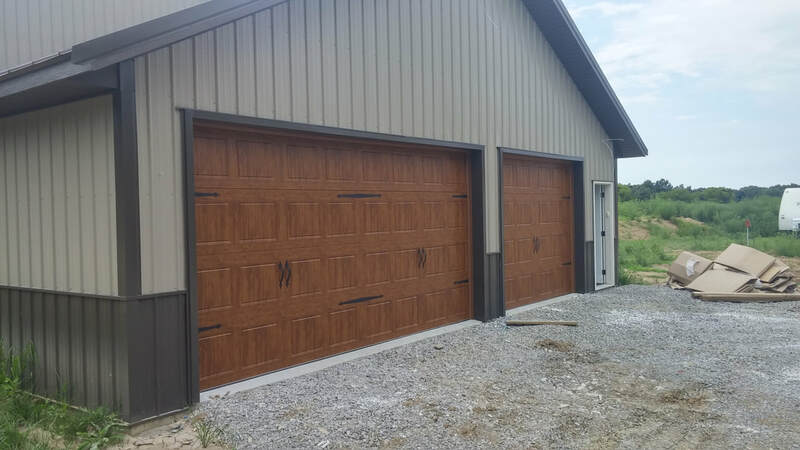 - Garage Door Repair and Installation in Columbia, MO | Columbia Garage Pros. For the best in Garage Door repair and installation, Columbia Garage Pros. is your go to company in the Columbia, MO area. We have a track record of providing excellent customer service and we are not happy until you are 100% satisfied. Garage Door Spring Replacement: It happens to all garage doors at some point...usually when you least expect it. So whether you've had your door for a month or ten years, there is nothing more annoying than a garage door that won't open. Let us come out and replace that busted spring and restore order to your lives. 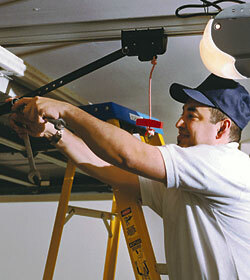 Garage Door Opener Installation: Very often, the actual door opener is the problem and needs to be replaced. We install new door openers on a regular basis and can find the appropriate model for your garage door. Call us today and have one of our technicians evaluate your current door opener and see if you need to have a new one installed. In many cases, we can repair your opener and save you some money. Garage Door Replacement: Is your garage door turning into an eye sore? Does your garage door look like swiss cheese? Its time to get that door replaced. At Columbia Garage Pros. we install new wooden and metal garage doors. Sometimes we can even use the existing hardware and just install the new door itself. Let one of our techs get you on your way to a new garage door that your neighbors will be jealous of...or just tolerate. So call us today and let us know which one of our excellent services you are in need of. 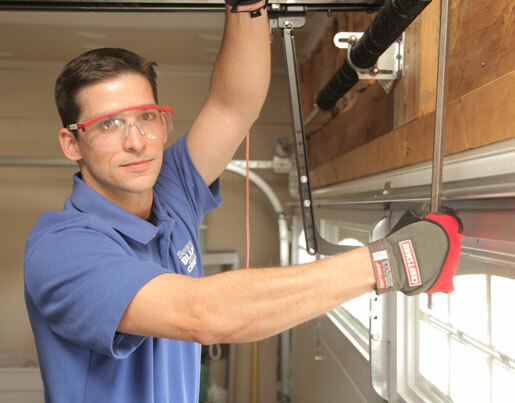 We are the best in the area and provide efficient, reliable garage door work. To see if your house is in our service area, fill out the form on the right or call us at 573-567-4324. We proudly serve Columbia, MO and all surrounding areas. Customer satisfaction is our number one priority and we have the track record to prove it. There is no job too big or too small for us at Columbia Garage Pros. and we look forward to serving you. Our technicians are highly trained and we run thorough background checks on all of our employees. We want you to feel comfortable and safe at every point of the garage repair/service experience. We know how important your garage door is to you. We offer prompt service and will show up when we say we will. You can trust us here at Columbia Garage Pros. "We have had nothing but problems with our new garage door. We are pretty sure the company that installed it messed some things up. We had Columbia Garage Pros. come out and take a look. They spent about an hour making some adjustments and now it works perfectly...every time. And they didn't charge an arm an a leg!" "For a great experience with a locally owned business, you cannot go wrong with Columbia Garage Pros..."